The question is – what are you renovating for? In the age of renovating mania, with an overload of reality TV depicting everyday people reinventing properties, the answer to this question can be lost. Essentially, there are only two reasons for renovating – lifestyle or profit. If you are reformatting, expanding or enhancing the home you intend to remain in, then only you can dictate how much you will spend. After all; who can truly put a price on a home that has your family’s unique needs in mind? Renovating for profit is another undertaking altogether and there is more to consider if you want to be successful. Tread carefully or you could end up seeing red rather than black. The golden rule when renovating for profit: don’t overcapitalise. Be strategic in the additions that you make to your property. For example, if you have a two-bedroom, one-bathroom unit in a suburb where there are many other similar properties, then reconfiguring the property to include a second bathroom will ensure it stands out in the crowd. For $15,000 you will have transformed your unit into a distinctive two-bedroom two-bathroom unit; potentially increasing the property’s value by up to $100,000 and creating more interest amongst buyers. By contrast, vendors who spend $20,000 or $30,000 on a renovation on the same unit to simply change the finishes whilst keeping the existing configuration are likely to break even at best; or, at worst, to lose money because the amount that they’ve spent in renovating does not equate to a sufficient increase in the sale price. You will also need to establish whether your suburb has a ceiling price. Potential buyers, no matter how attractive the property, may not go over that ceiling price. 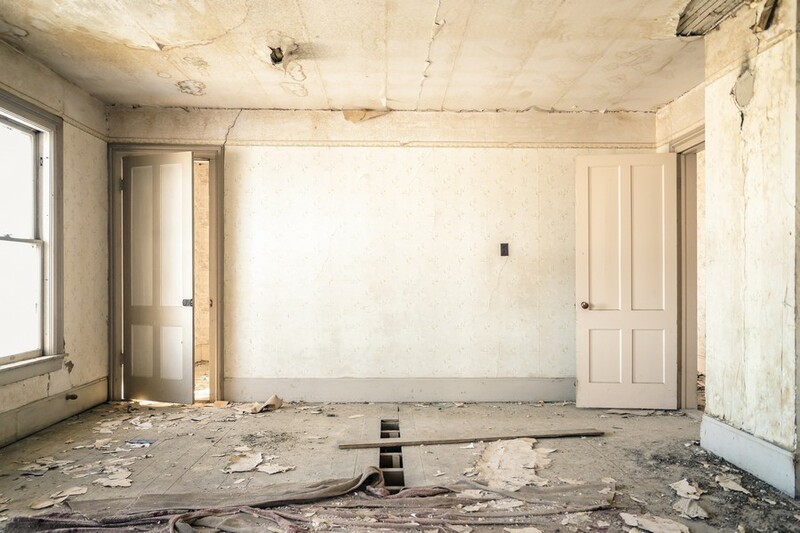 In these areas, it is important that you don’t spend $50,000 to $60,000 on a renovation that will only increase the value of the property by $20,000 or $30,000. You don’t want your efforts to simply amount to lost time and finance. Sometimes, less is more in terms of how much you need to spend on your property in order to achieve the best sale price. It is about careful analysis before embarking on the renovation. Talk to a market expert and know the achievable end price for your property based on the area. Know what buyers will pay, and don’t overcapitalise. Strategy, not expense, will be what profits you in the end.